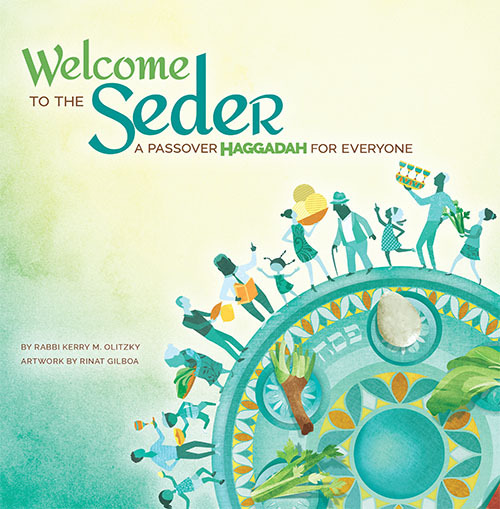 Federation to use grant money for intergroup seder. 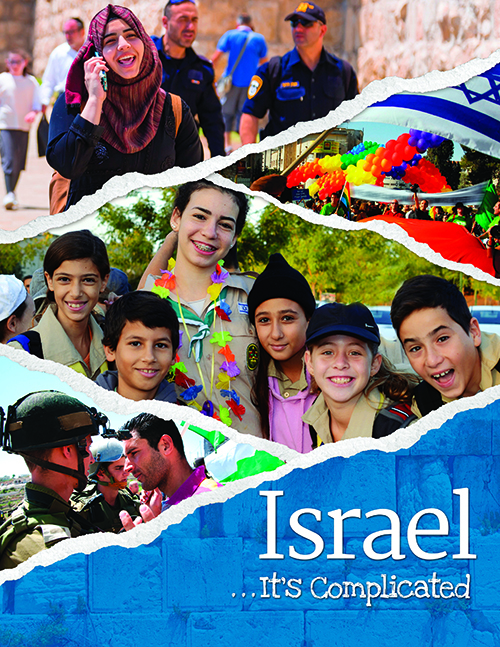 Educating students about modern Israel is not an easy task. It presents numerous challenges, including our personal and political biases, where to devote our energies, and how to help our students truly understand the country’s many complexities. Challenging, however, does not mean impossible. 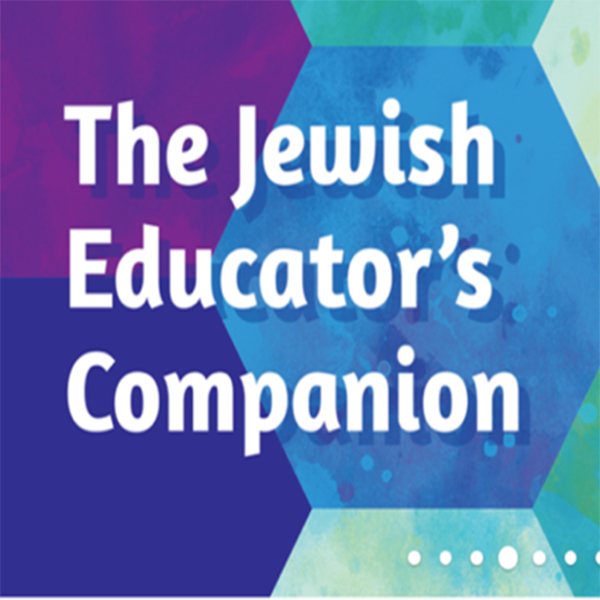 So writes Richard Walter, associate director of the Center for Israel Education at Emory University, in the Foreword to the Israel…It’s Complicated Teacher Resource Guide. 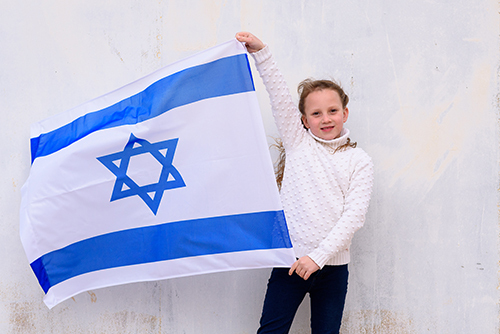 The new Israel…It’s Complicated helps your students understand and navigate this complex terrain and develop their own personal connections to the modern state. 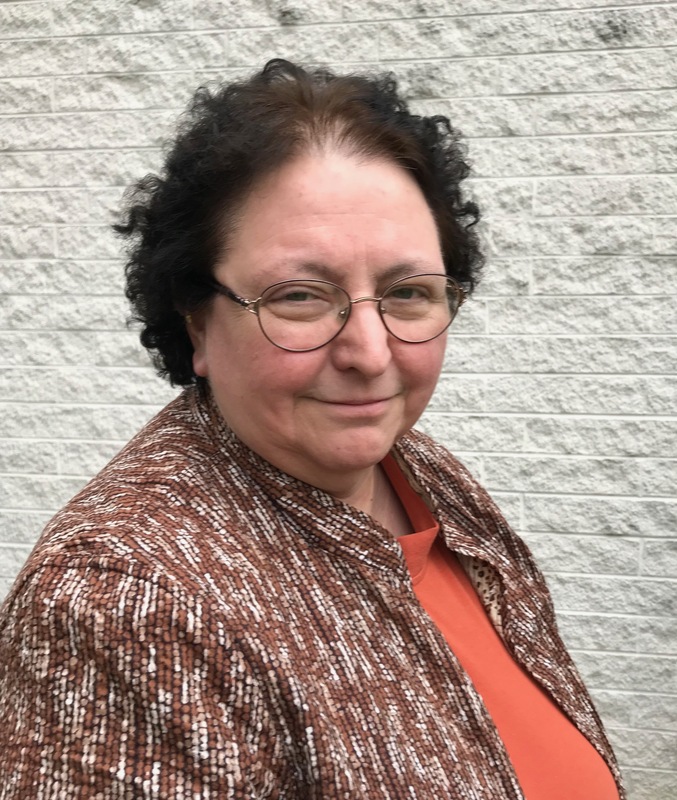 Dina Maiben is the Hebrew program director at Gratz College, where she is also a doctoral candidate focusing her research on the second language teacher education of Hebrew teachers. She has written extensively on Hebrew reading and language education and is the author of twenty-one books and more than two dozen journal articles and stories. 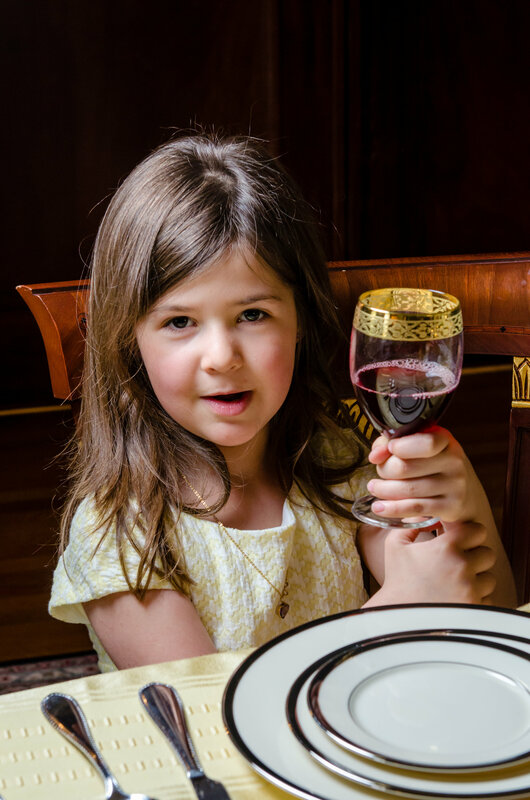 With lots of conversation happening lately around Hebrew learning in part-time educational settings, we asked her to explain the research. 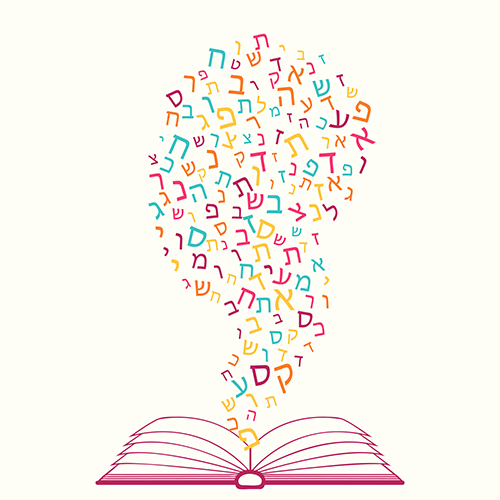 What do you remember about learning Hebrew yourself? Key takeaways from research into second language learning, from Hebrew expert Dina Maiben. The Positive Judaism Summit will take place in Philadelphia on March 14. 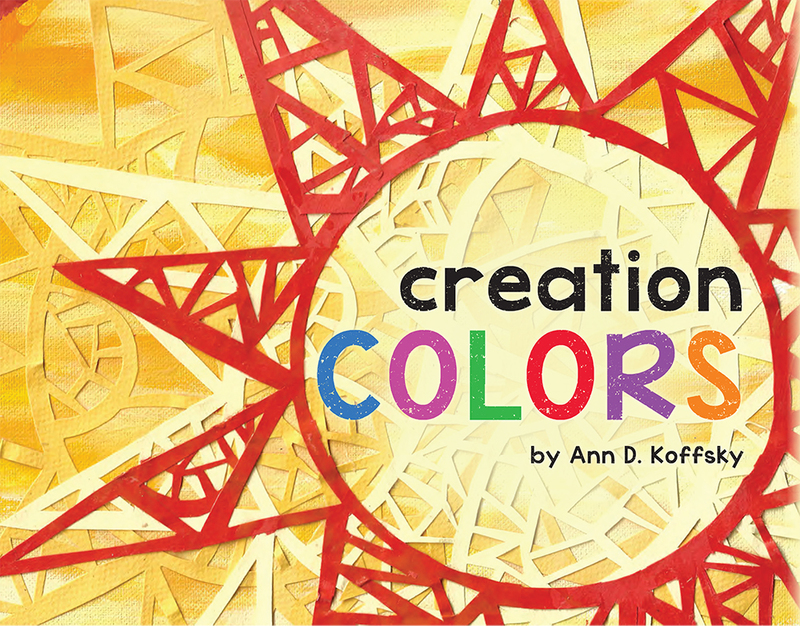 How can you help children stop and notice – the sun, the leaves, the flowers and so much more – and appreciate where they all came from? For a limited time, we’re making available for FREE the Mah Nishtanah digital companion for Hebrew practice and reinforcement, plus bonus downloadable reading activities for Passover.